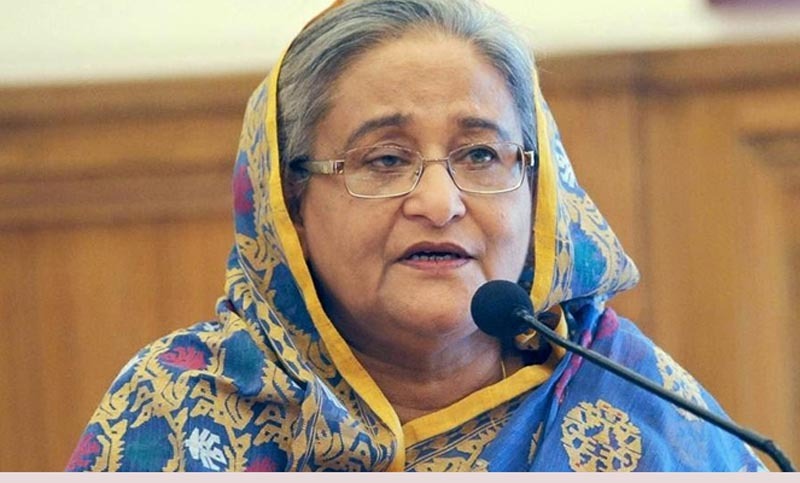 Prime Minister Sheikh Hasina on Sunday expressed deep shock at the death of Mohammad Yusuf, a valiant freedom fighter and former lawmaker. The prime minister recalled with profound respect the contributions of Yusuf to the great Liberation War as well as the politics, reports BSS. "The nation has lost a valiant freedom fighter and veteran politician in his death," she said. Yusuf, elected MP from Rangunia constituency in Chittagong, breathed his last at the Combined Military Hospital in Dhaka this morning at the age of 69, his family sources said. The bachelor Yusuf left behind his two brothers, two sisters and a host of relatives and well-wishers to mourn his death. Yusuf was admitted to Dhaka CMH on January 10 as per as a directive of Prime Minister Sheikh Hasina. Earlier, the prime minister asked the deputy commissioner of Chittagong to take necessary steps for Yusuf's treatment.